Kingdom Landscapes offers landscaping services in and around Brighton and Hove. We have over twenty years experience in landscaping gardens and over the last few years we have built up a good customer base in the city. A great way to turn your garden into an inviting place is to put down a patio to create space for your next BBQ. We work with a wide range of natural stone products to create unique patios. 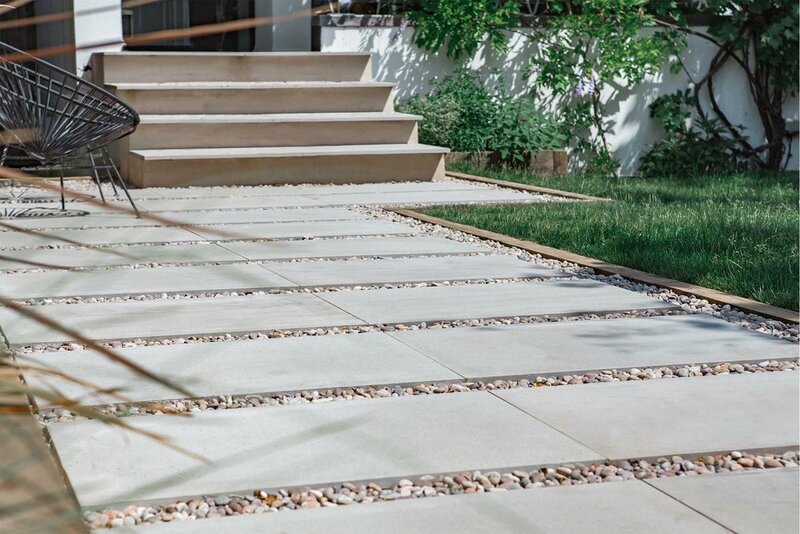 We can provide product samples to help give you a real feel for what your patio could look like. Along with the soft and hard wood decking, we offer composite boards made of recycled timber and plastic, long lasting algae-proof, easy to clean, and fade resistant. 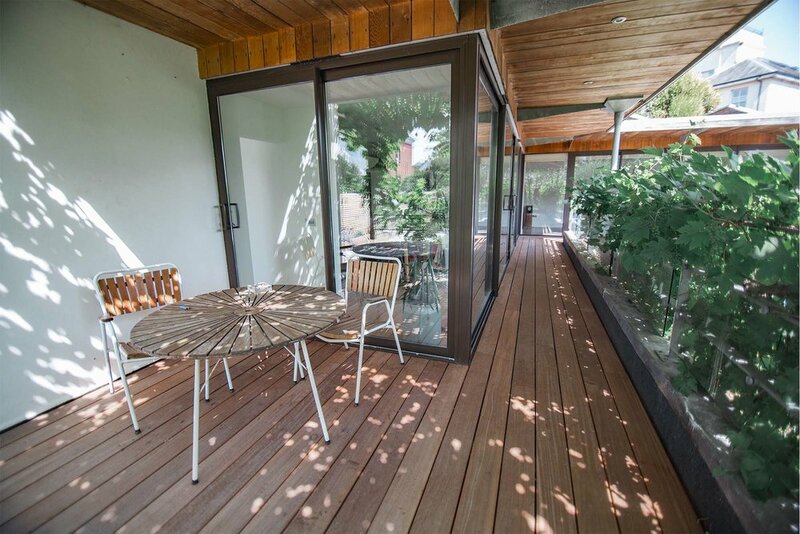 Composite decking is quickly becoming the largest wood decking alternative on the market. Hand-moulded from natural timbers in a unique combination of resin and mineral stone, it is almost indistinguishable from real wood, yet designed to outperform it. Composite has one large benefit over traditional wood decking: it needs no maintenance. The boards are more durable and resistant to rot, damp and insects. Even in direct sunlight they won't warp or crack. If you’d like us to explore the possibility of installing composite decking for you, contact us for a free quote today. From traditional turf to artificial lawns, we source a wide range of turfs for your lawn area. We are always happy to see customers' reactions to a new lawn ‐ it's amazing what a difference it makes to your garden. Get a free quote for laying a lawn in your garden. 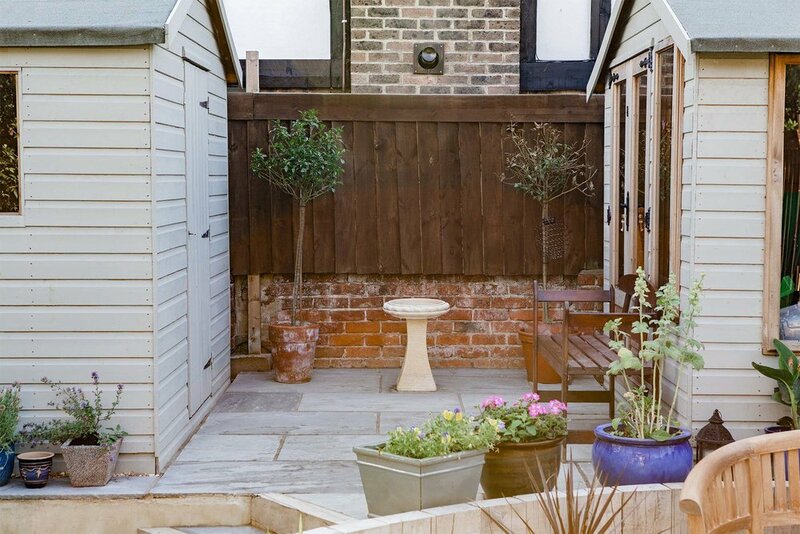 Many of the gardens in Brighton are situated on sloping ground, which can make your garden impractical, especially if you want an area for garden furniture and a barbecue. One solution to this problem is to build retaining walls on one side of the garden and then level the soil to give you a nice flat garden. The severity of the slope in your garden will determine how high and where you place the retaining walls. Often a long garden can be divided into two or three sections of level ground with the help of retaining walls. We highly recommend the use of sleepers over concrete blocks or brick when building retaining walls. It is an aesthetically pleasing option for building retaining walls in your garden. We have different sizes and colours of sleepers available. Timber retaining walls look great in gardens with timber fences or decking. 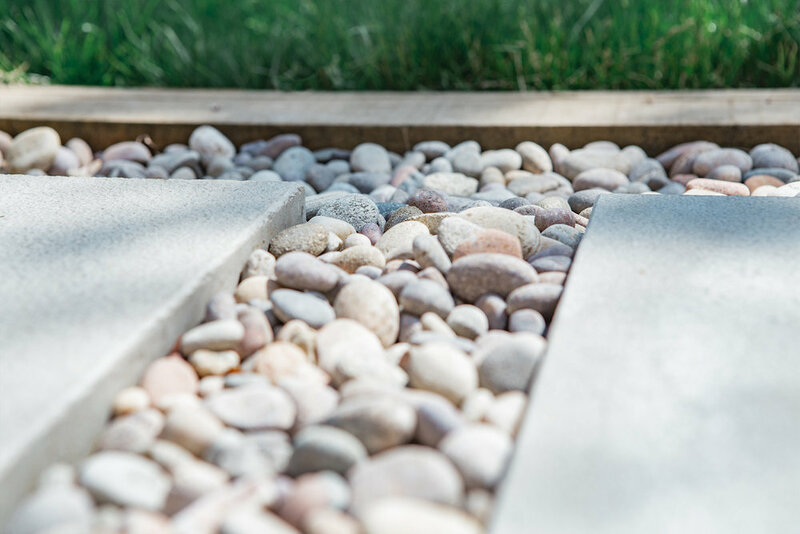 The retaining walls can support ground areas covered with turf or pebbles. If you’re looking to improve the exterior of your property, having a well-designed, high-quality driveway can make a significant transformation to the look of your home. Our highly skilled teams aim to finish all installations to the highest of standards with no hidden costs. We offer a range of different surfacing to meet your personal tastes, budget, and the purpose of use. We work for various local establishments to deliver a comprehensive grounds maintenance service.Our professional uniformed staff provide ongoing maintenance throughout the year. We offer through a range of packages to suit your needs, based on the number of visits per month.